As we all know, economic slowdown of 2008-2009, has forced businesses to rethink about their spending. Organizations today, want to check that every penny spent will deliver some value for the businesses. In order to ensure value delivered for every penny, businesses are increasingly relying on project management professionals to deliver projects more predictably. 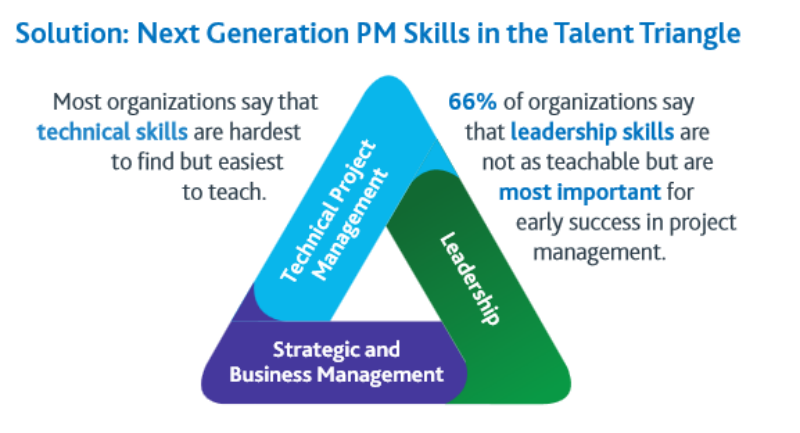 This wouldn’t be a challenge for skilled and experienced project managers but if other project managers (or to be) are not going to acknowledge and change themselves to changing dynamics of business or nt acquire project management skills, they are going to be left behind or go out of business. Let’s look at what CIO online thinks about 8 project management skills that are in high demand today. Also these project management skills will serve as a good checklist for interviewers for finding candidate-company fit in a longer run. Those who are entering the professional career of project management, and getting ready for their first ever project management role, here is a list of things you will have to keep in mind in order to succeed. This article will help you in improving your chances of making your stint as project manager successful role, by planning following basic components of a project. Read more about planning your first project manager role. An interesting discussion topic in today’s time. Choosing project management as a career is no more a fancy thing, academically or career progression-wise, project management is considered to be an enriching career choice. Of course it means lot of responsibilities, accountability, constant interaction, follow ups, facing conflicting situations, people issues, communication challenges, and lot more. Above all, as the article says, project management is really about keep moving forward and learning to keep heads above water. You can follow this discussion for more views. Project management software for professional services organization is necessity than a wishful thinking. In cut-throat competition, rising resource cost, professional services companies wants to stay ahead of the competition. They want to increase bilability, which means, they would like to see more consultants being deployed/billed, meaning more resource utilization, which in turn requires proper capacity planning. In order to do right capacity planning, director or vice president of these companies need to ensure they have clear visibility of all consultants or technical, support resources across all projects. It means organization needs more than project management skills, to manage project better. Project management software like ZilicusPM gives the clear visibility into resources load, capacity, billing, cost and margin. It is simple to use, can be used on the go, enables team members to know pending tasks, issues, they can submit timesheet, expenses, collaborate with client. Nice article…project management skills are required in every profession to manage the projects and team whereas Project management software for construction industry is used to create the unlimited projects and manage these projects easily.